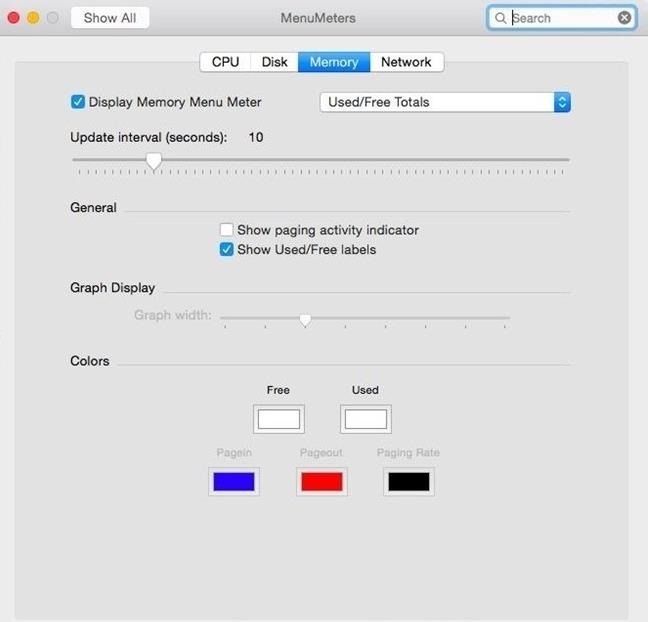 MenuMeters, created by Alex Harper, adds CPU, storage, memory, and network usage stats right to your Mac OS X menu bar. Each type of meter is completely customizable and can be arranged any way you like. MenuMeters works for any computer running Mac OS X 10.4 and above, including 10.10 Yosemite (which is what we're using). MenuMeters is free to download, just be sure that you have allowed apps from "Anywhere" to be run on your Mac. 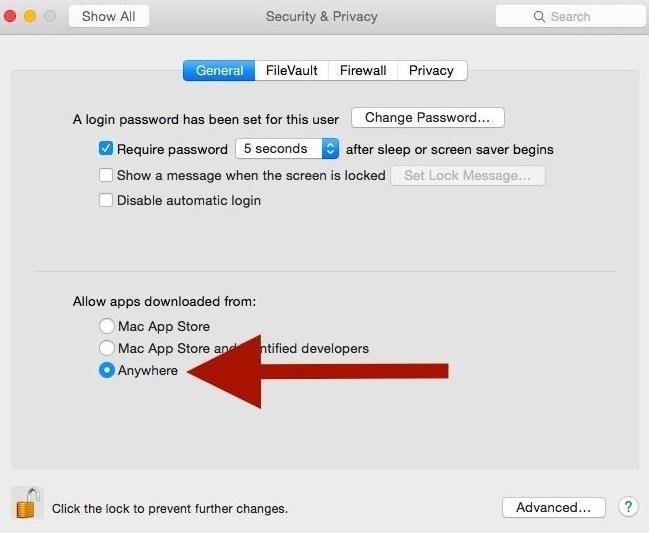 To do that go to System Preferences -> Security & Privacy -> General. If you don't do this before trying to open up the app, you could go to this same menu to allow an exemption directly after attempting to open it. You can install MenuMeters on your current user or for all users, but don't worry, you can assign multiple configurations if you choose the latter option. You will also need to input your administrator password in order to complete the installation. 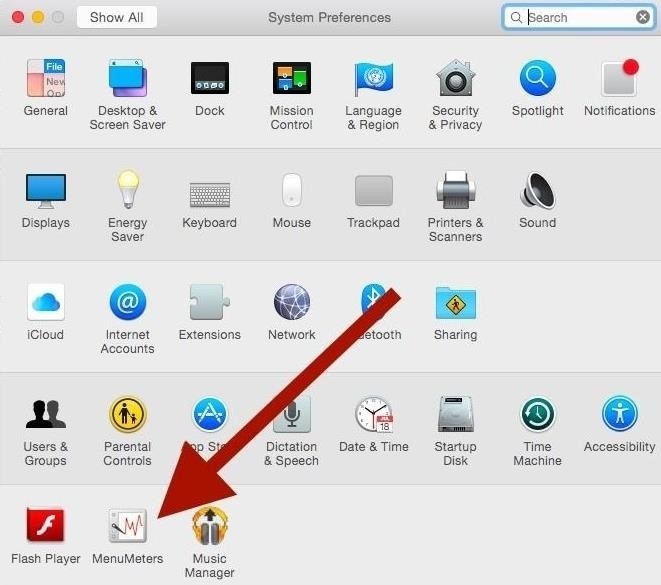 MenuMeters is not installed to your Applications folder like other apps, but to your System Preferences menu. Inside the MenuMeters settings, you can enable each individual meter, which contain different types of themes that can be applied, along with customizable colors. If you are using Dark Mode on Yosemite, or Obsidian Menu Bar on Mavericks, you should change the default meter color to white. Now it will be a piece of cake to know if you are running low on RAM or where that bandwidth is disappearing to. Be sure to share your configurations and experiences in the comment section below, as well as on Facebook and Twitter!